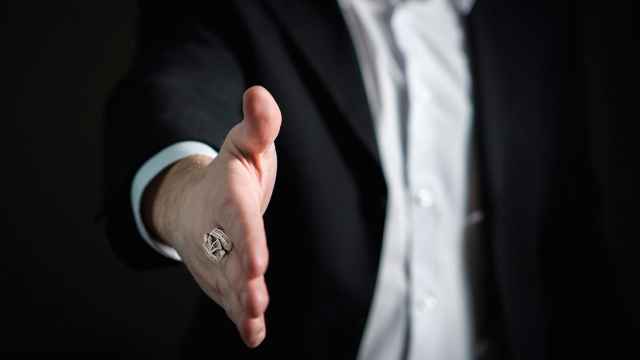 Russian cybersecurity firm Kaspersky Lab has expanded its relationship with global law enforcement agency Interpol, signing an agreement to share data to help fight cyber crime. 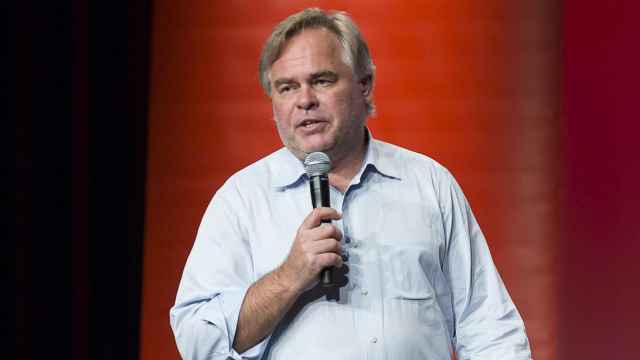 “The legal framework is designed to facilitate and develop cooperation between Kaspersky Lab and Interpol by sharing threat intelligence data on the latest cybercriminal activities, wherever they appear,” Kaspersky said Thursday in a press release. 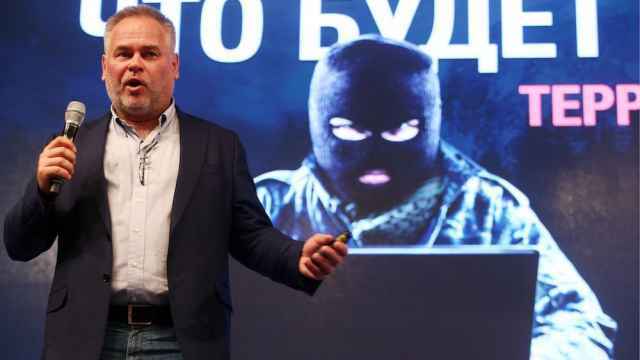 The announcement comes as Kaspersky faces intense scrutiny after the U.S. federal government banned the use of its products in September amid concerns of Russian hacking. 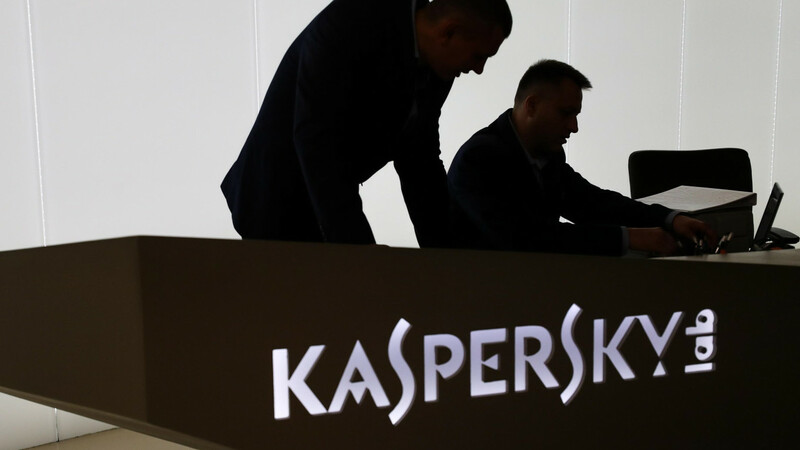 On Oct. 10, Israeli intelligence said Russian government hackers were using Kaspersky's anti-virus program for espionage. News agency Reuters reported that it has been unable to validate the Israeli intelligence claims, citing Kaspersky's repeated statements that it has not helped Russia or any other country snoop on computers.